Some of our readers might remember the Triton artificial gills project we reported on last week, that had launched via the Indiegogo website to raise the required funds it needed to go into production. After raising over $800,000 suspicions were raised that the company behind the underwater breathing apparatus were not telling the full story and some scientists dismissed the technology as fictitious. 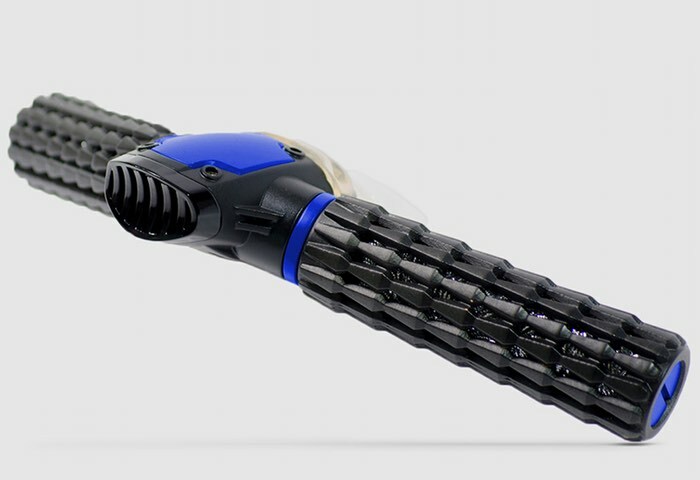 However now after a little rewording and extra evidence that the system does function, the company behind the development of the artificial gills underwater breathing apparatus, has relaunched the project via the Indiegogo website and has already raised over $270,000. For more information on the new Triton underwater breathing system jump over to the Indiegogo website for details and to make a pledge via the link below.